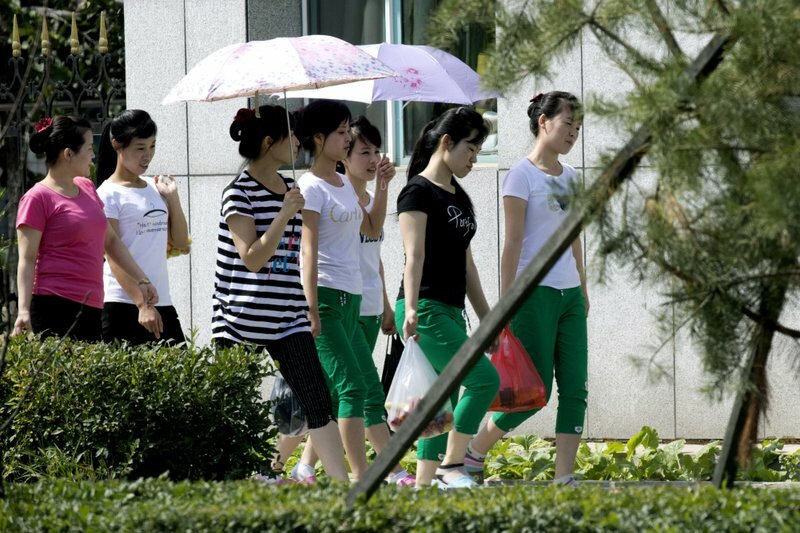 Unfortunately, a recent investigation by the Associated Press (AP) revealed that workers from North Korea are being held in China, with roughly seventy percent of their wages funding the North Korean regime. These workers, AP found, are not allowed privacy and must stay in factory dormitories. 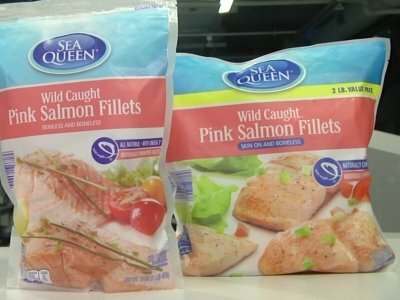 The story, released on 10/5/17 by the AP and written by Tim Sullivan, Hyung-Jin Kim and Martha Mendoza, states that the investigation revealed seafood products made by workers held in what could be called “modern-day slavery.” These products were subsequently sent to the United States. A follow-up story on the K-Love news page reports that ALDI and Walmart representatives say “they are committed to human rights and fair labor practices, and expect the same from their business partners.” Walmart has already addressed the problem, although the actions taken were not revealed. I suspect ALDI will also quickly do all they can to ensure their suppliers are not using slave labor, or companies that fortify the North Korean regime. ALDI has already shown a commitment to fair trade. Choceur, an ALDI store brand chocolate, carries the “UTZ Certified Cacao” label, and is a tasty fair-trade chocolate bar. I enjoy an occasional milk chocolate with almonds bar immensely. My new “favorite” candy bar – fair trade! In addition to seafood, North Korean workers were found producing clothing and wood flooring in China. While these products likely made their way to the United States, specific shipments were not traced at this time. You can read the full AP News story here. The follow-up story, courtesy of K-Love, is here.